Today I am going to address a somewhat controversial issue: spinning. I may be fairly new to the triathlon world, but I would guess that discussions and debates over the value of taking a spin class as a means to continue training when the weather turns cold, your bike breaks or you are just in the mood to let a spin instructor yell at you while you ride to the hopefully good beats of the class are nothing new. I personally love spin classes. I have been to tons of spin classes…some better than others, (if any spin instructors are reading this…Enya and Jack Johnson are not pump up jams) but with an instructor who knows what he/she is doing and a really good playlist, I leave the class feeling stronger, more energized and ALWAYS a sweaty mess. Indoor cycling eliminates traffic, coasting and stops, making it a safe way to develop strength, technique and aerobic capacity. Spin classes are often high-quality workouts, that are fit into a shorter period of time than riding outdoors. When the weather isn’t conducive to riding outside, a spin class is a great way to get your ride in while feeding off of the energy from the others in your class! 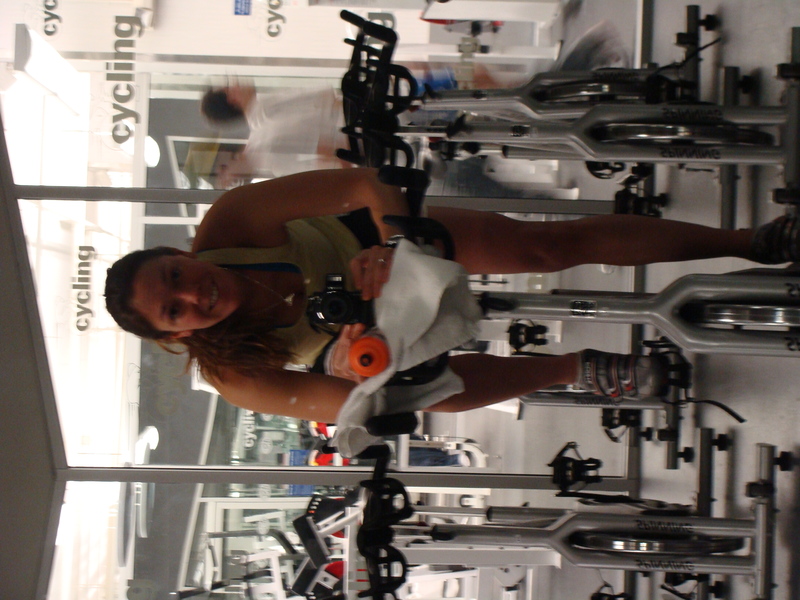 Spinning allows cyclists to work on specific drills, such as timed sprints. In the off-season, spinning classes are ideal for developing bike-specific muscular strength, improving pedaling skills and raising lactate threshold. Sounds pretty good huh! Now check out some of the disadvantages.. Spinning is great for developing your cardiovascular and muscular systems, but it does nothing to train the skill-related aspects of bike racing, such as passing, maneuvering around sharp turns, etc. While spin classes include high-resistance riding that most instructors call “hills,” spin class “hills” bear little resemblance to the technique of riding up a real incline. While they do build strength, spin class exercises like “jumps” (alternating quickly between sitting and standing) and “running” (standing upright with your hands in the middle of the handlebars) don’t resemble anything you do on a real bike. The workout planned by the instructor does not necessarily fit the workout that you have planned in your training plan. 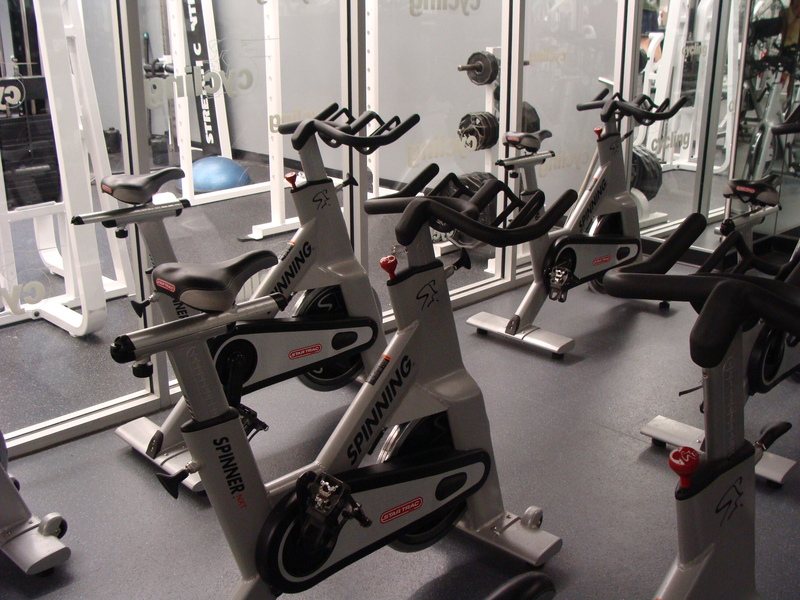 Make sure that your spin bike position mimics your position on your outdoor bike. Adjust handle bars, seat position etc. Don’t forget…the class might be designed in a specific way, but it is still your ride. Do not participate in exercises that you do not feel are conducive to making you a stronger better cyclist. It is OK to sit and ride while the class does something else. Check out the instructor ahead of time. Make sure that he/she has experience and is a certified instructor. Now onto the next topic of the day: Chloe’s Super Duper High Protein Energy Bread (aka: Banana, Apple, Date, Walnut Bread). 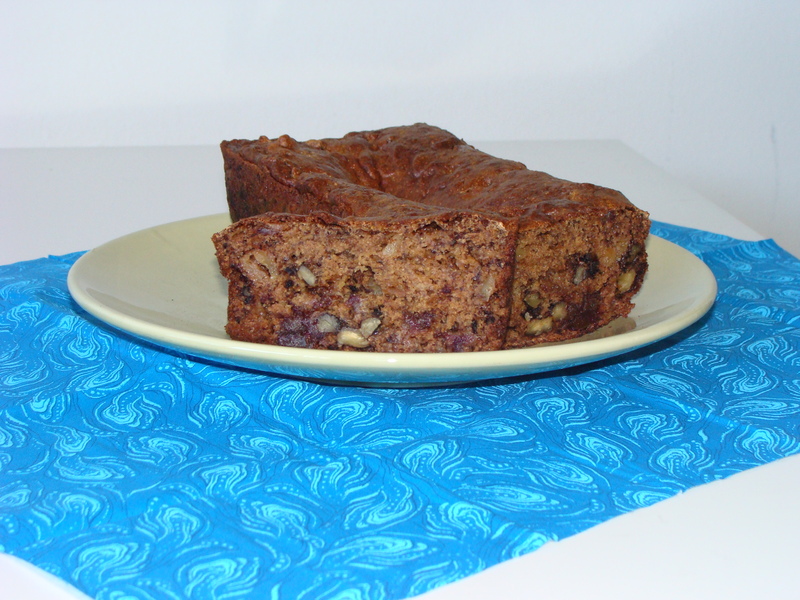 This loaf is super high in protein as a result of the use of Greek yogurt and super sweet, not because of the added sugar, because the sugars in the fruit! In a large bowl, combine the bananas, yogurt, sugar, egg, apple (or pear), and dates. Cool in pan on rack for 10 minutes before slicing or burn fingers and tongue by eating immediately like me. This bread is a great pre or post workout snack or just a great breakfast bread. Toast it and smear on a little almond butter and you have yourself a super filling, super delicious, SUPER healthy meal! I’ve got 2 questions of the day for ya! Leave me a message below and share your thoughts! 1) What are your thoughts on spin classes vs. cycling outside? 2) What is your favorite homemade bread to make? 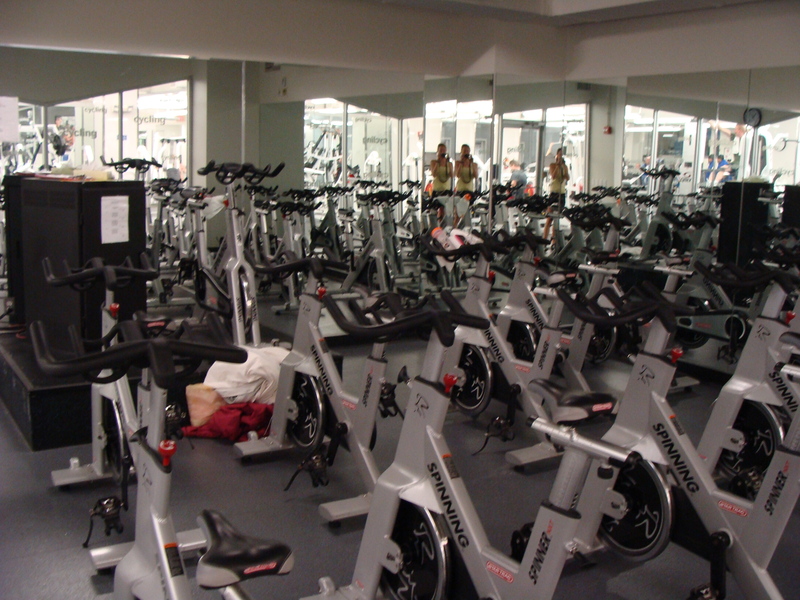 I personally love spinning, but I think that the spin instructor makes or breaks your workout. I only go to the spin class of this one instructor, Ira, not because of his music (’80s rock and Flight of the Valkyries…yea), but because he’s a a certified instructor and more importantly, he’s a biker himself. I see him riding his bike around Arlington, MA all the time, and he’s a very safe, strong rider. Anyone who wears “Bike safety” jersey’s to class is a friend of mine! While I love riding outside with a posse of my closest friends, a good spin class where I almost throw up is just as satisfying. haha. I have never seen a bike safety jersey before but if ever do, I will think of you! Nothing like almost throwing up to give those endorphins a really good boost! SEE YOU FRIDAY!!!! Did you just move to DC or Tampa? I’m in Tampa so I could suggest a few places here. Just let me know! That bread looks great but is not very photogenic. Yeah… I’m working on becoming a better photographer…baby steps! KEEP SPINNING. 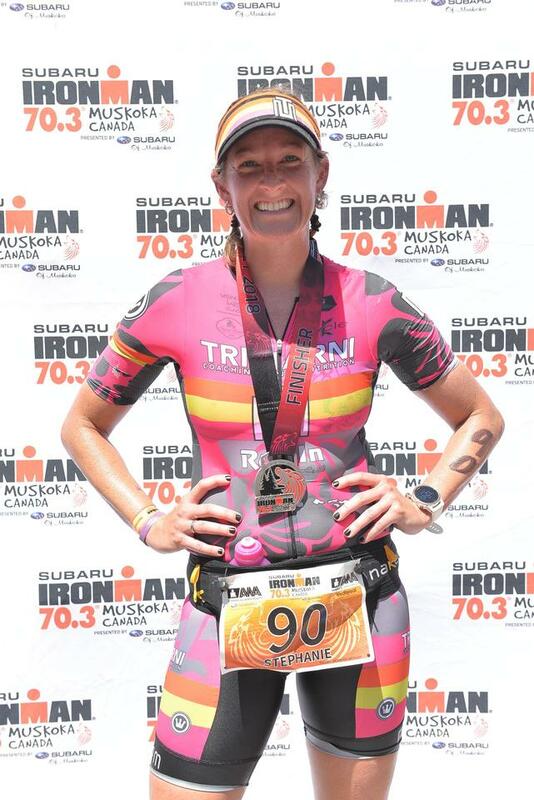 My best friend is a spin instructor and is a 1st Athena triathlete. She has won more races than I’ve probably even done. Since she became an instructor, cycling has gone from her 2nd strongest to 1st strongest event. Last year, Triathlete mag posted an article about how spinning helps strengthen your legs for triathlon. There aren’t a ton of young female tri blogs out there so it’s great to connect! I don’t plan on giving up spinning anytime soon 🙂 A) I love it and B) I am too much of a wuss to ride in the cold! No one responded to your bread question! I love making banana bread. Simple, uses up bad bananas, easy to personalize. Best ways to make it healthy: use applesauce in place of eggs, use honey in place of sugar (or maple syrup! ), and use whole wheat flour. DELISH. 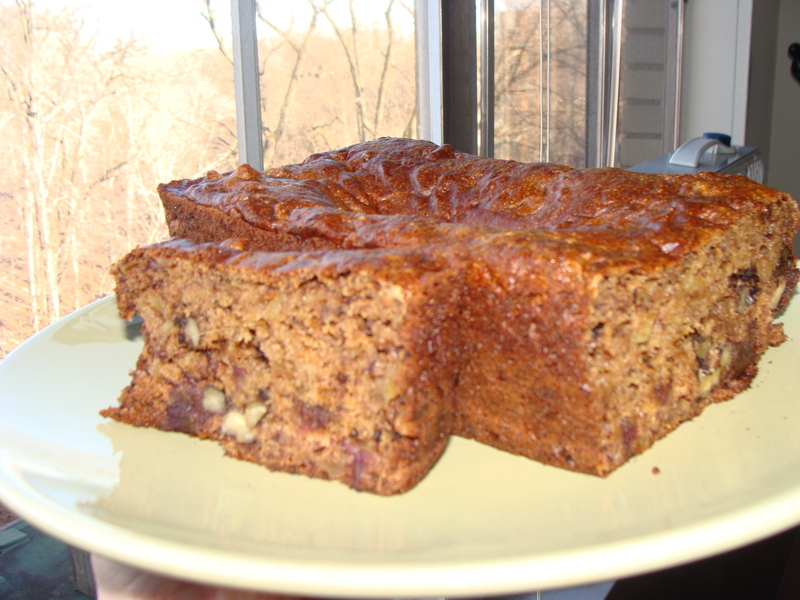 Love your banana bread recipe! I have never tried maple syrup but sounds good! Take a spin class with Katie! You will be hooked 🙂 Thanks for following! I have never take a spin class before but this sounds great on so many level. Thanks for the tips I’m gonna go exercise more from now on.